Today’s connected customers expect to resolve their inquiry or problem on the first contact effortlessly, regardless of what contact channel(s) they choose to use or complexity of their inquiry or problem. 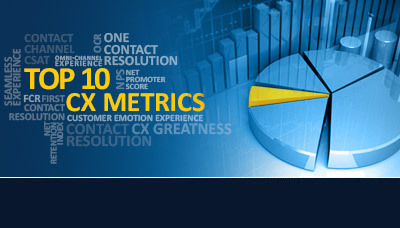 SQM’s Top 10 CX Metrics provide valuable insights on customers’ experiences when using a contact channel or multiple contact channels to resolve an inquiry or problem and on an organization’s overall CX performance. As most contact center managers know, motivating CSRs to use the desired customer service behaviors to achieve world class call resolution performance, and retaining the best CSRs are great challenges. 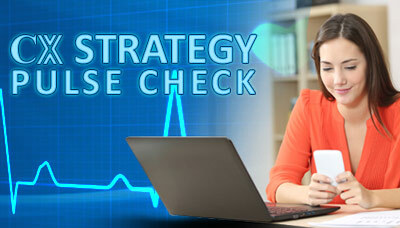 An effective recognition program will greatly help management in motivating CSRs to excel at providing call resolution at the world class level and to retain the top call resolution performing CSRs. 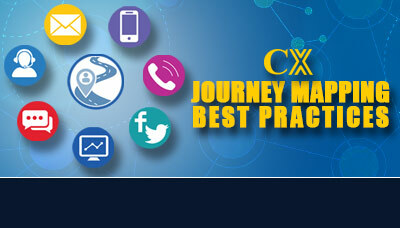 Customers expect consistent service no matter what interaction or touchpoint they are experiencing. SQM Voice of the Customer (VoC) research shows only 5% of organizations provide world class Customer Experience (CX) and a whopping 42% of customers do not have a One Contact Resolution (OCR) experience when using a contact channel touchpoint to resolve an inquiry or problem. Shhh! SQM’s research shows that 14% of customers who call a contact center define their call as a complaint. 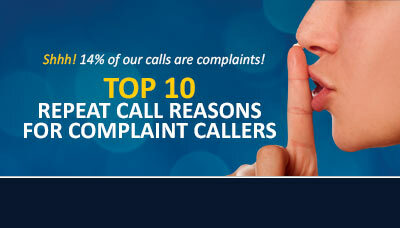 In fact, most contact centers believe that their customer complaint calls are less than 5%. 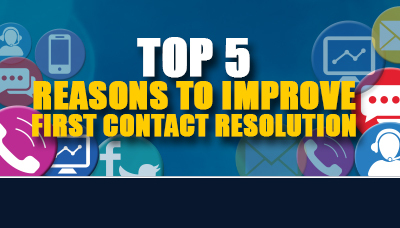 In most cases, customers expect to achieve FCR whether their contact reason is of low or high complexity no matter what contact channel they use. 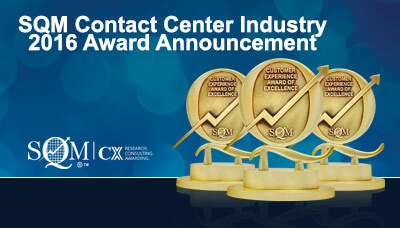 SQM awards CX excellence for FCR, customer and employee satisfaction performance for the contact center industry. 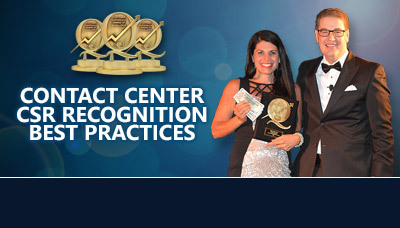 We have recognized top performing organizations since 1998. SQM awards are unique in the industry as they are based on surveys with customers who have used a contact center and employees who work in a contact center. 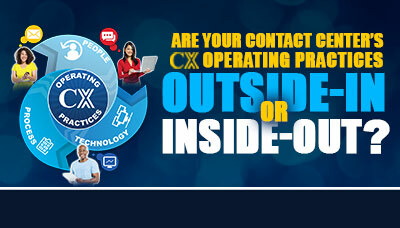 SQM’s CX research data reveals that 92% of contact center executives strongly agree or agree that improving CX is important, and given management’s struggle to accurately assess CX delivery and identify opportunities to improve CX, we thought it would be helpful to share SQM’s experience about the differences between Outside-In and Inside-Out CX operating practices. 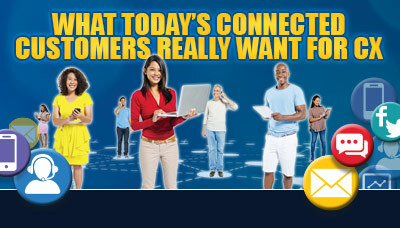 Today’s connected customers expect to resolve their inquiry or problem on the first contact regardless of what contact channel they choose to use. This conclusion is based on SQM’s research of benchmarking over 500 leading North American contact centers and conducting 7.5 million surveys with customers who used a contact channel to resolve an inquiry or problem. 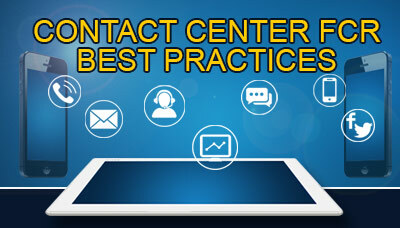 Contact Center FCR Best Practices are based on SQM conducting customer and employee research with over 500 leading North American contact centers to identify who has world class or improving FCR performance. Furthermore, SQM did site visits with those contact centers that had world class or improving FCR performance to validate that their practice has a proven track record for improving FCR or for helping maintain world class FCR performance. Most organizations are interested in developing a customer experience strategy because they are grappling with how to improve enterprise wide Customer Satisfaction (Csat). In fact, SQM research shows that the the majority (75%) of organizations’ enterprise wide Csat (top box rating response) is at the poor to average performance level.